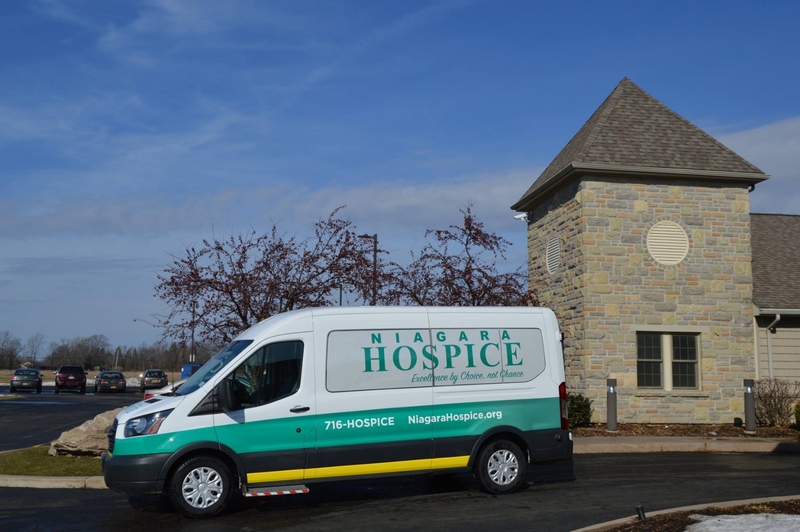 Niagara Hospice provides ambulette services for hospice patients.The ambulette is owned and operated by Niagara Hospice for the purpose of providing prompt, personalized transport services to our patients at home or in the hospital that need to come to Niagara Hospice House. It is also available to Hospice House patients needing transportation back home or for patients needing transportation to necessary medical appointments. We are also able to transport home care patients to the Hospice House for spa days. The ambulette is staffed by two specially-trained Niagara Hospice employees with at least one being a certified EMT.